The second edition of the Global Healthcare Communications Summit will focus on PR and communications tactics and trends that will help you stay on top of the latest developments and technology trends. We strongly encourage you to bring your team. Contact us today for more info on our group discounts. 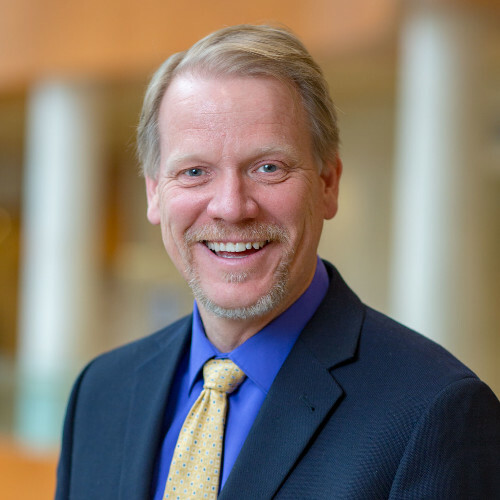 In this keynote, Mayo Clinic Social Media Network Director Lee Aase will describe how social media has metamorphosed from an interesting add-on to an essential ingredient in health care communications and marketing. Beyond its public relations and marketing applications, he’ll share the importance of training and equipping both front-line staff and patients to be effective ambassadors, and how to help stakeholders apply social media strategies in their work. Finally, he’ll share resources Mayo Clinic has developed to guide its staff in safe and effective use of social media. Ginger Plumbo, communications manager at Mayo Clinic, will share an in-depth case study about an alarming national media story that cast Mayo Clinic in a negative light. She’ll share lessons learned from the situation and Mayo Clinic’s response to the story after it aired. The session will be a chance to learn about Mayo Clinic’s issues management process and the work that went into taking the unusual step of pushing back publicly against the story. The cameraphone is rapidly enabling the public to dominate the conversation. We explore how crisis communications is changing, and how you must adapt your crisis plan to meet these new challenges and ensure your reputation is protected. Delegates will be invited to work on a fictitious, very challenging, but engaging scenario. You will come under pressure as a very serious scenario develops and you will leave with take homes that will ensure you crisis communications plan is ready for today’s new challenges. In this session Kristen discusses how traditional media engagement is no longer effective and will share strategies on how to develop compelling content takeovers to achieve the results your healthcare enterprise is looking for. How do you gain worldwide attention for a public health education campaign about kidney disease and the need for kidney organ donors? The Public Affairs team at St. Joseph’s Healthcare Hamilton enlisted the help of a team of surgeons and specialists for the first live streaming of a kidney transplant in Canada. The result was a reach of 36 million people around the world, 350,000 online same-day views and 3,000 real-time questions and comments. They won a national Canadian Public Relations Society award for the campaign. 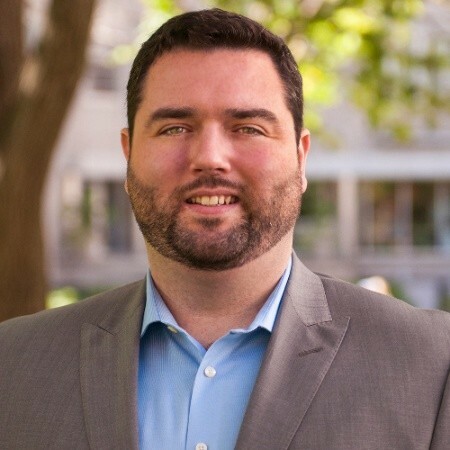 Michael Morrison is the Director of Media Relations at Massachusetts General Hospital, the original and largest teaching hospital of Harvard Medical School. He leads a team responsible for the hospital’s daily media relations activities and oversees the department’s social media communication initiatives which include proactive storytelling, crisis/disaster communications, and customer service. Prior to joining MGH, Michael was a Publicist at the Museum of Science, Boston where he worked to promote the institution through traditional and social media. In his spare time he enjoys running, skiing, and cooking. 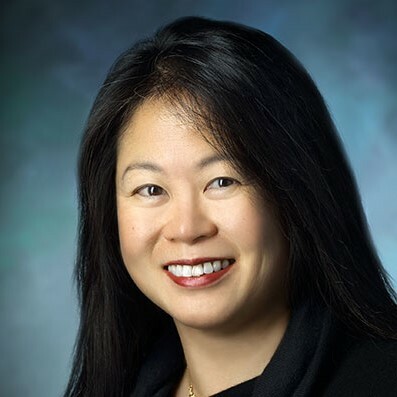 Ginger Plumbo is a communications manager at Mayo Clinic, a top-ranked nonprofit organization committed to clinical practice, education and research, with locations in Rochester, Minnesota; Jacksonville, Florida; and Scottsdale/Phoenix, Arizona. She leads communications and media relations efforts for Mayo Clinic’s transplant practice. Her role also involves issues management and crisis communications efforts, as well as documentary projects at Mayo Clinic. Ginger holds a Master of Arts in mass communications from North Dakota State University, with an emphasis on issues management and crisis communications, and a Bachelor of Arts in public relations from the University of North Dakota. She has over 25 years of experience in communications and public relations, mostly for non-profit and healthcare organizations. Ginger lives in Rochester, Minnesota with her two school-aged daughters, a Goldendoodle, and an ever-growing herd of her daughters’ stuffed animals. Lee also leads Mayo Clinic’s Social & Digital Innovation team, which manages Mayo Clinic’s presence on general purpose social networks like Facebook, YouTube and Twitter as well as its owned blog and community platform. Key sites include Mayo Clinic Connect, an online patient community, Mayo Clinic News Network, and Sharing Mayo Clinic, a patient stories blog. Prior to joining Mayo Clinic in 2000, Lee spent more than a decade in political and government communications at the local, state and federal level. He was elected to Mayo Clinic’s Voting Staff in 2016. Eileen Sheil is the executive director of corporate communications at Cleveland Clinic, one of the nation’s largest academic medical centers, and named the second best hospital in the United States by U.S. News & World Report (2016). Eileen received her bachelor’s degree in journalism from the E.W. Scripps School of Journalism at Ohio University (1990) and a master’s of public administration from Cleveland State University (2003). She is a member of the Arthur Page Society, a guest columnist for PR Week, and was inducted into the PR News' Measurement Hall of Fame in 2016. She also is a member of the International Association of the Measurement and Evaluation of Communications (AMEC) Non-Profit Group. 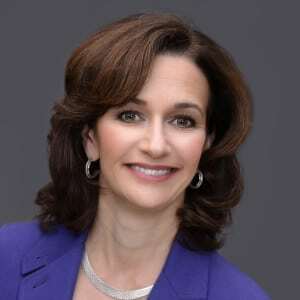 She also serves as a voting member of the Conflict of Interest and Innovation Management Committee at Cleveland Clinic. She has also taught a number of classes and given presentations on public relations and communications. Eileen has worked on numerous high profile projects that have involved presidents, heads of states, innovative surgeries “first of their kind”, book promotions and international PR projects. She has extensive experience in crisis communications as well. Eileen lives in a suburb of Cleveland with her husband and two daughters. 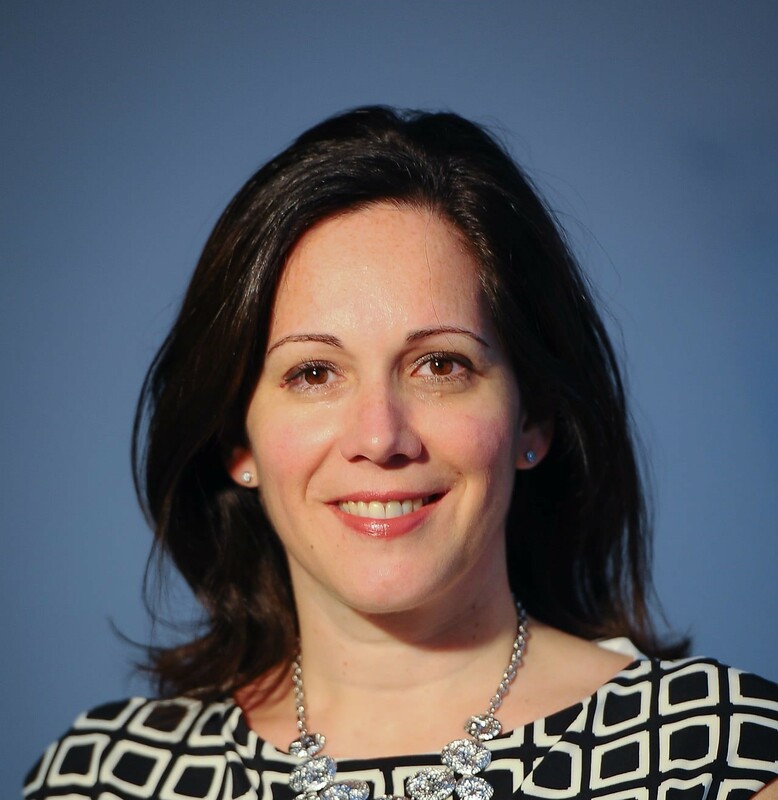 Sandra Chiovitti is the Director of Public Relations at SickKids Foundation in Toronto, Canada, where she has worked for more than a decade, following several roles at PR agencies. SickKids Foundation raises money for The Hospital for Sick Children (SickKids) and is one of the largest charities in Canada. The Foundation is currently in a 5-year campaign to raise $1.3 billion to build a new SickKids. She leads the strategy for earned and owned content, including media relations, issues management, internal communications, content production, social media and influencer programs, and the patient and celebrity ambassador program. Her PR team is part of an integrated Brand Strategy & Communications team of about 30 people building the #1 charity brand in Canada. Prior to SickKids Foundation, Sandra worked at three different PR agencies where her client work was focused on the consumer packaged goods sector. She also did a stint in corporate communications at Canada Post. Professional communications director with more than 30 years experience in journalism, public relations, social media strategy, employee management and crisis communication. Currently a communication executive with Michigan Medicine, the 5th ranked hospital system in the nation by U.S. News and World Report. Strong professional with a bachelor's focused in journalism and liberal arts from Central Michigan University. For the past three years, Agnes has been the director of Public Affairs at St. Joseph's Healthcare Hamilton. Her award-winning team is "small but mighty", and is interested in testing innovative ways of communicating. Prior to this she was with Hamilton Health Sciences, first as a Senior Specialist, then as Manager of Media Relations and Digital Strategy. 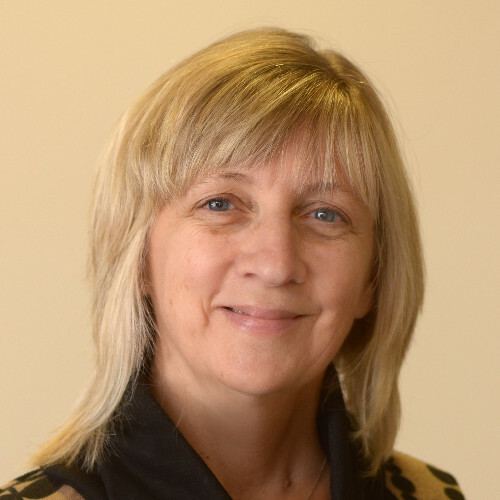 Agnes was a journalist for about 25 years prior, many of those years with the Hamilton Spectator, working as an editor and reporter, covering many beats over the years, most often in feature writing. She holds a Master of Communication Management with McMaster-Syracuse. Donald Steel is uniquely placed to lead the workshop on crisis communications in a health care setting. He began his working life in Britain’s National Health Service. After qualifying as an RN, he went on to work in regional and national neurosurgical units in Scotland, before moving to a career in broadcasting. He was a radio presenter and producer, and later joined the British Broadcasting Corporation’s press and publicity division, becoming the broadcaster's chief media spokesman for 11 years. 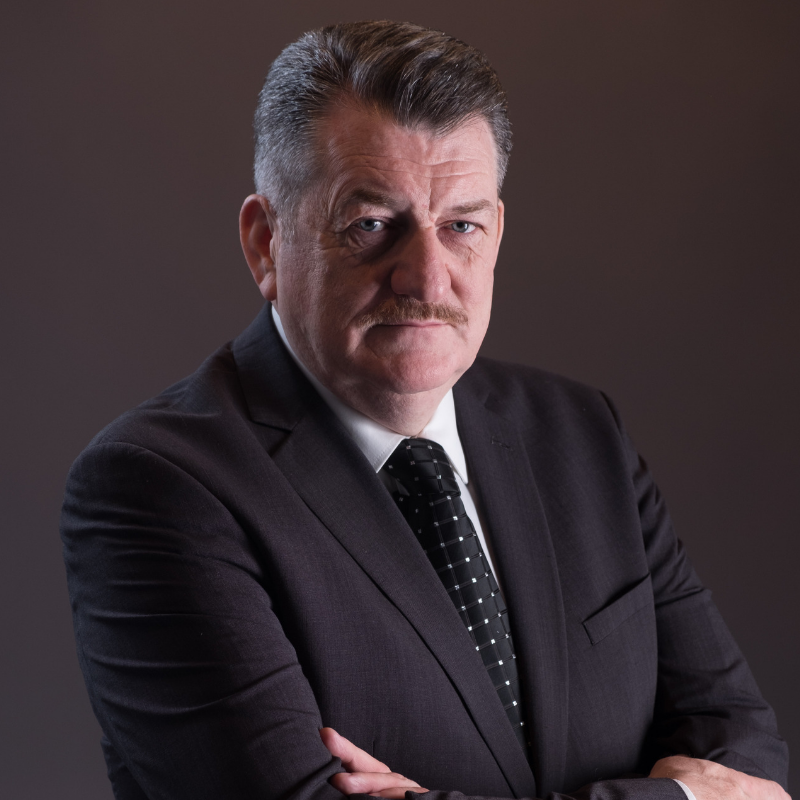 He is now a widely admired global specialist in crisis communications and corporate relations, and works with a wide range of clients, including UN agencies, leading airlines, government departments, sports bodies and high profile individuals. His recent crisis experience includes commercial air crashes, allegations of corruption, court proceedings and data theft. He also regularly advises health care facilities, including a leading London private hospital and highly specialist hospital units. He is an associate director of crisis communications at Kenyon International Emergency Services, the world’s leading commercial responder to incidents involving death or injury. He is a Fellow of the Royal Society of Arts, of the Chartered Institute of Public Relations and was the BBC Academy’s first Associate Fellow. He is in demand as a speaker on crisis communications, most recently in the United States, Canada, Australia, Singapore, Dubai and South Korea. He is based in London. Public relations and communications leader with 20+ years of B2B and B2C experience on both the agency and client-side developing strategic campaigns that build brands and enhance thought leadership. Most of my day is focused on issues management, providing strategic council, and overseeing content development and positioning for earned and social media teams. I am also a frequent lecturer in public relations classrooms at Boston University. Hobbies include running, theater, traveling, fitness and spending summers on the beach with my family. 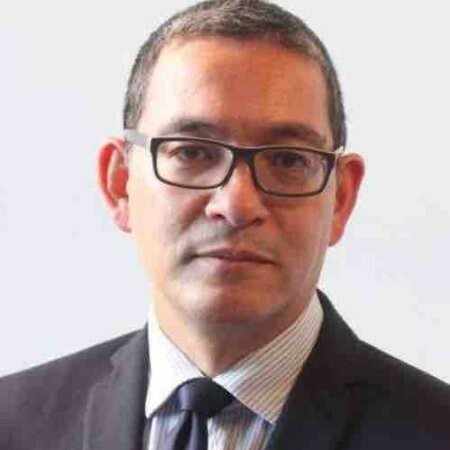 Sao Bui-Van is Director of Communications for King’s College Hospital NHS Foundation Trust. With 11,000 staff operating from three hospitals across South East London, King’s is a major acute trust, a leading teaching and research hospital and is recognised internationally for its work inliver disease and transplantation, neurosciences, cardiac, haemato-oncology, stroke,paediatric and fetal medicine. As one of London’s major trauma centres, King’s played a major role in the Westminster Bridge and London Bridge & Borough Market terrorist attacks and the Grenfell Tower fire in 2017. The Trust communications team offers the complete suite of services including reputation promotion and management, internal communications and engagement, stakeholder relations and brand management. Sao has worked in communications for almost 30 years, starting in FMCG before working for the BBC and Viacom. Previous to King’s he was Director of Communications for the British Council globally. Outside of work his main passions are opera and Xbox. 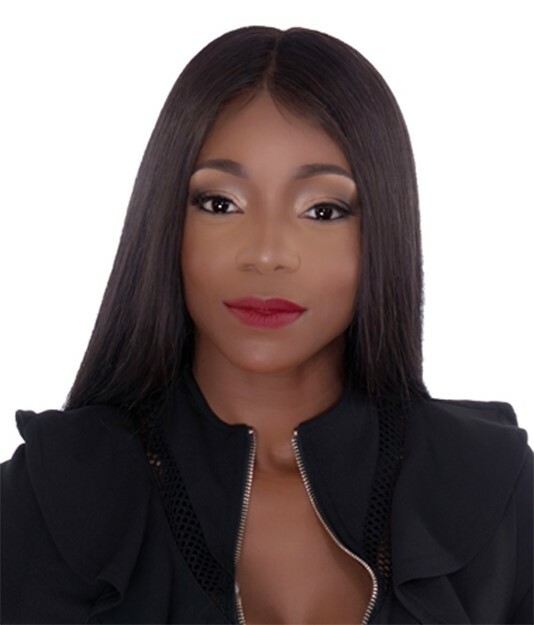 Keisha Ricks is an experienced communications, marketing and public relations professional, with more than 15 years' in the healthcare industry. As the senior manager of organizational communications for the American Diabetes Association (ADA) located in Arlington, Virginia, she is responsible for executive communications, driving employee engagement, internal and external communications, media relations and marketing initiatives across all United States offices that comprise the ADA. 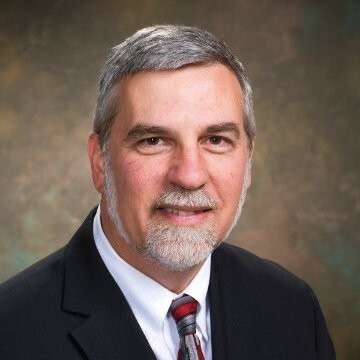 Ricks extensive background as a communications and health professional began while serving in the Maryland Hospital System on strategic health campaigns driven towards patients, physicians, employees and the overall healthcare community. She has successfully developed and implemented public relations and media plans on projects such as the Every Diabetic Counts Program for the Centers for Medicare & Medicaid Services federally contracted quality improvement and disparities initiative for the state of Maryland and the District of Columbia. Keisha grabbed the attention of morning show producers by developing live television segments to address and demonstrate healthy holiday cooking options for those living with diabetes. As the owner of Keisha Monique Public Relations, she has consulted for leading companies to create strategies for achieving efficient healthcare operations utilizing communications, event planning, program management and marketing. Having the ability to successfully create and pitch compelling healthcare campaigns, she landed media coverage in outlets such as Good Morning Maryland, local print, television and radio sources. Developing strategic relationships, her background also includes working in the media and entertainment industry for external outlets such as BET Television, Power 104.7 Radio and Social Influencers. In addition to her extensive PR, story-telling and marketing experience, Keisha is an experienced graphic designer who was responsible for overseeing internal and external print, digital, and collateral materials for a wide range of clients. A graduate of the University of Baltimore in Maryland, she holds a Master of Public Administration (MPA) in health care policy and administration and a Bachelor of Science in corporate communications. She also received an associate degree from Catonsville Community College in Baltimore, Maryland. She has a certificate for Activity and Program Directing in skilled nursing facilities from the National Certification Council for Activity Professionals (NCCAP). 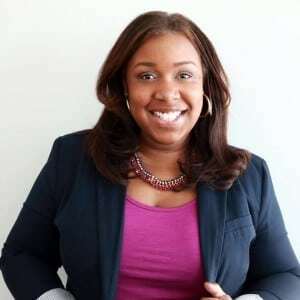 Keisha currently serves as National Executive Committee Board Member for the Public Relations Society of America (PRSA). She is an active member of PRSA’s Maryland Chapter, Delta Epsilon Iota Academic Honor Society, and a proud Poodle of Sigma Gamma Rho Sorority, Incorporated. In her spare time, Keisha enjoys listening to music, singing, spending time with her family, mentoring entertainment and public relations professionals, traveling and serving the community through charity and advocacy work. Bob Mackle is the Senior Director of Brand Journalism and Media at The Ohio State University Wexner Medical Center. He leads a team of media relations and content professionals in identifying and amplifying the brand’s message using brand journalism and other PR techniques. He’s a frequent speaker at national conferences, including the PRSA International Conference and the PRSA Health Academy. Prior to joining Ohio State, he served as Vice President of Public Relations at the Muscular Dystrophy Association National Headquarters. He also worked as an award-winning journalist at the Dallas Times Herald and taught editing classes at the University of Arizona’s School of Journalism. 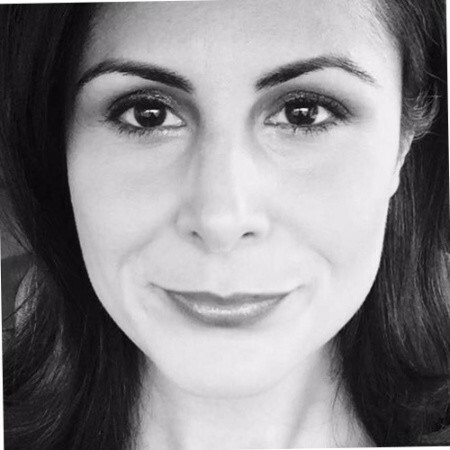 Taya M. Jarman, MS, APR is an accomplished and award-winning communications professional with experience developing and implementing communication strategies that support organizational objectives. She was recently nominated as PRWeek’s Top 40 Under 40 for her career results. Taya is the communications director for the Virginia Department of Health Office of Family Health Services. In this role, Taya is responsible for developing guidelines and the overall strategy for the VDHLiveWell brand. She has marketed and advertised over $800,000 in public health campaigns. With her leadership, the team developed an award-winning drinking water infographic, Every Woman’s Life multicultural campaign and VDHLiveWell.com website. Taya has served as a panelist for the Center for Disease Control (CDC) national social media webcast to discuss best practices and guidance from the VDHLiveWell program. Prior to VDH, she created the Virginia Department of Motor Vehicles’ (DMV) award-winning social media program. During her four years at DMV, she managed internal communications including its employee newsletter and initiatives. Before DMV, she was the spokesperson and community outreach coordinator for Virginia Department of Transportation (VDOT). While at VDOT, she assisted with international media relations and credentialing Queen Elizabeth II’s visit to Richmond and Jamestown. Taya has extensive experience as a strategic and creative thinker. She worked as a consultant for the Annual BET Award Show in Los Angeles, CA where she facilitated multiple celebrity press conferences and organized media placement along the red carpet. Taya graduated with a master's of science degree in strategic public relations from Virginia Commonwealth University. She also holds a B.A. in communication and leadership from Christopher Newport University and a graduate certification in general management public relations from the University of Maryland University College. She’s taught several public relations courses at Virginia State University and served as a guest lecturer at Howard University, Virginia Union University, Bowie State University and North Carolina A&T State University. Taya is a proud member of Delta Sigma Theta Sorority, Incorporated, Virginia Government Communicators, and an executive board member for the Public Relations Society of America. When she’s not at work, she enjoys traveling and spending time with her husband and two sons John III (Tripp – for triple) and Tyler. Carrie is a communications, public relations, #socialmedia and media relations expert with more than 20 years of experience. As senior social media specialist at St. Jude Children’s Research Hospital, she is responsible for increasing the recognition and understanding of St. Jude science, medicine and translational research through social media. She focuses on expanding and monitoring the hospital’s social media presence and reputation; developing content to elevate awareness, patient referrals, recruitment and company culture that fit within the hospital’s strategic plan; collaborating with hospital departments to develop content for social media posts and campaigns tied to their fields of expertise; and growing employee social media engagement and advocacy. She started at St. Jude in 2003 on the media relations team following five years in communications at the Memphis Zoo. After about 13 years on the St. Jude media team, she transitioned to the first social media position created at St. Jude. With more than 72,000 followers, the hospital is across social media at @StJudeResearch (Twitter, Facebook, Instagram, Snapchat, Periscope, LinkedIn, YouTube).